Our Objective is to Promote, Encourage and to Dispense Numismatic Knowledge to all of Northwest Arkansas. 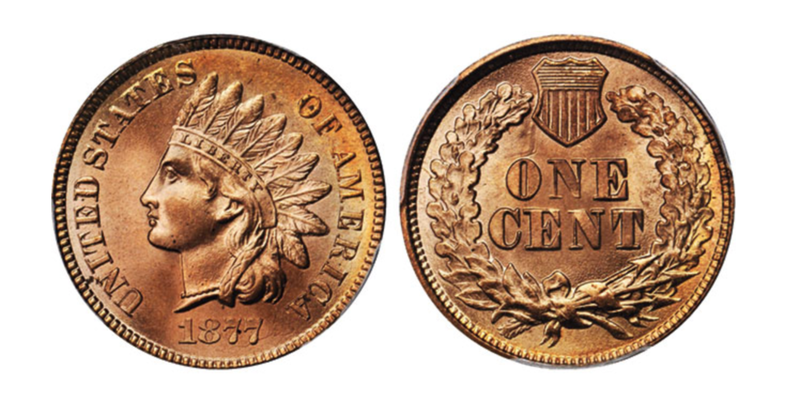 The goal of the Northwest Arkansas Coin Club is to advance the knowledge of our members by enabling them to meet like-minded advocates of numismatics. Through our monthly meetings you will have the opportunity to see, touch, and learn about coins and currency from throughout history. Learn more about our organization, mission and the wisdom of members with decades of numismatic knowledge. Ready to take the next step? Become a Member of the Northwest Arkansas Coin Club.